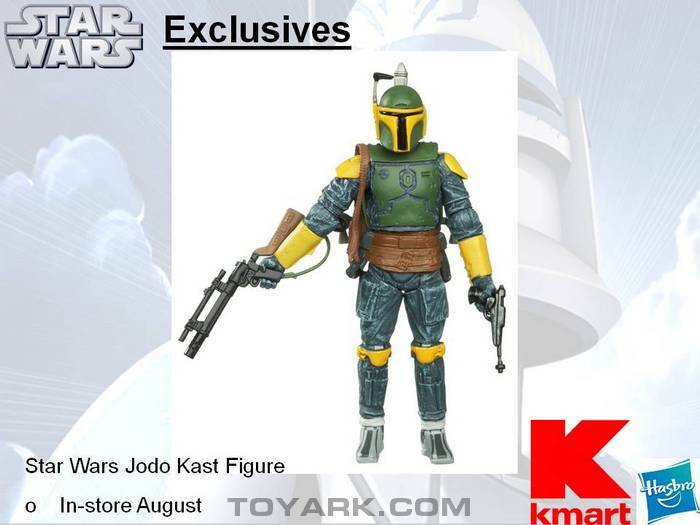 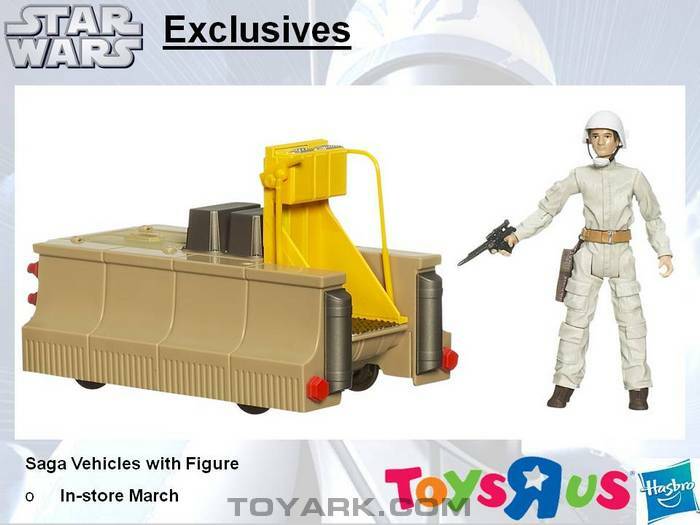 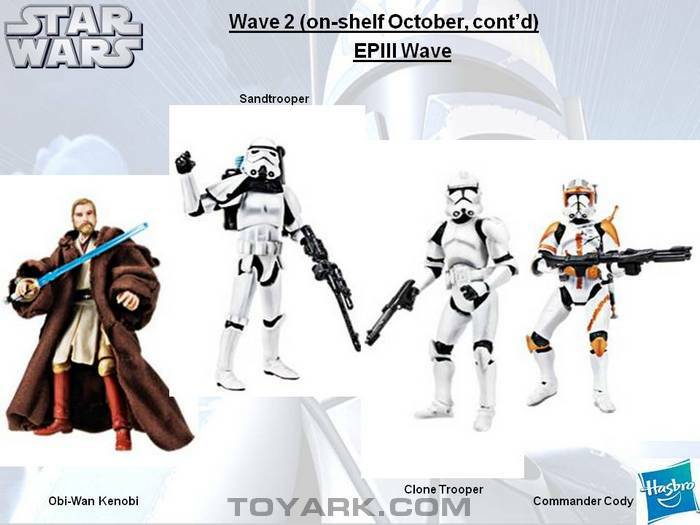 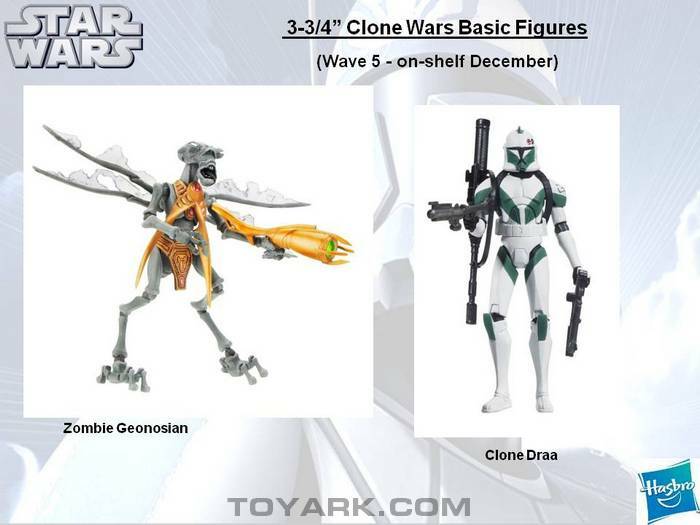 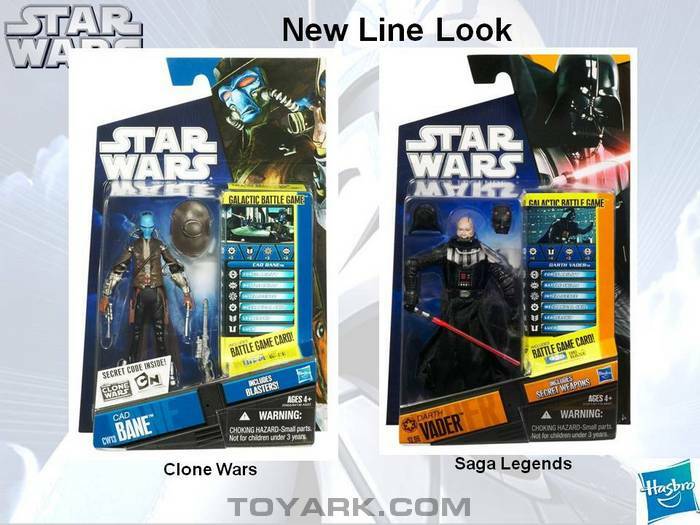 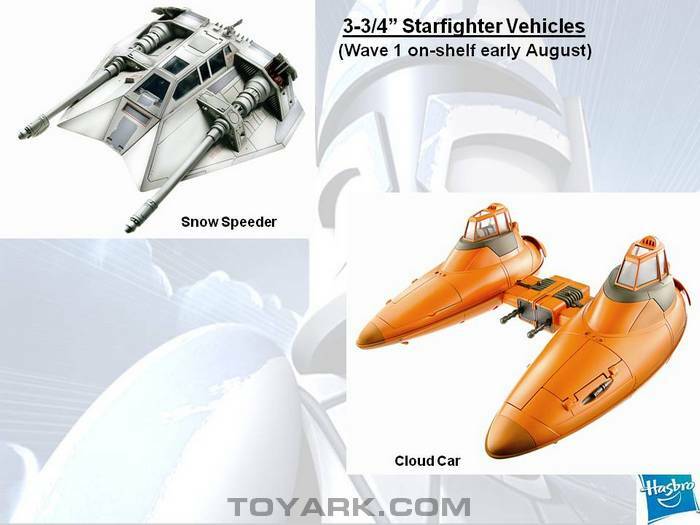 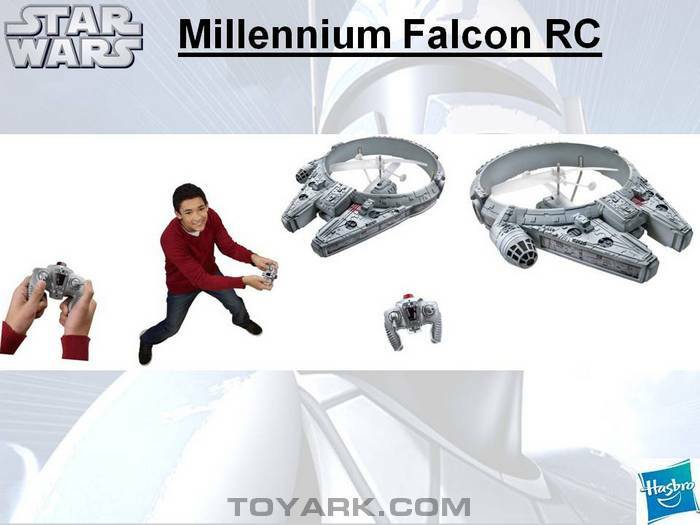 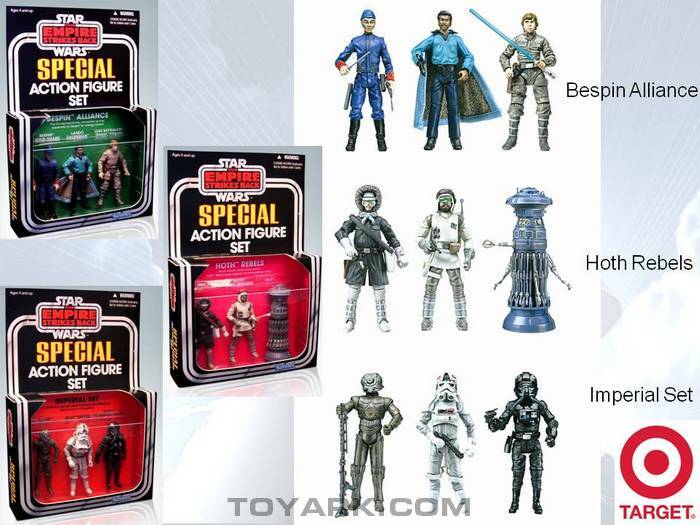 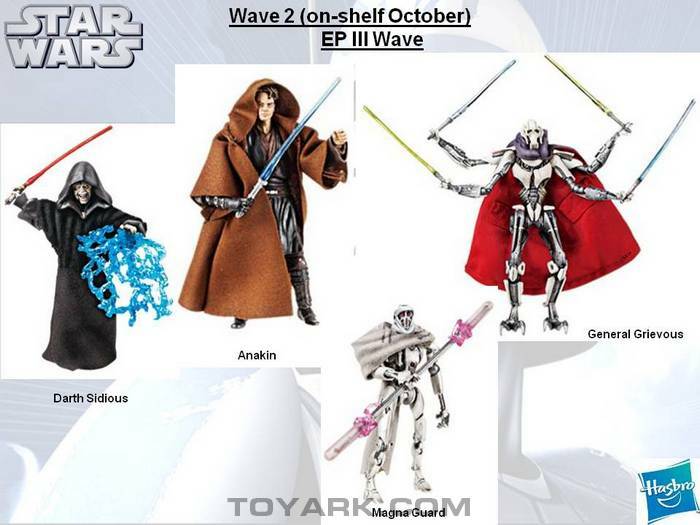 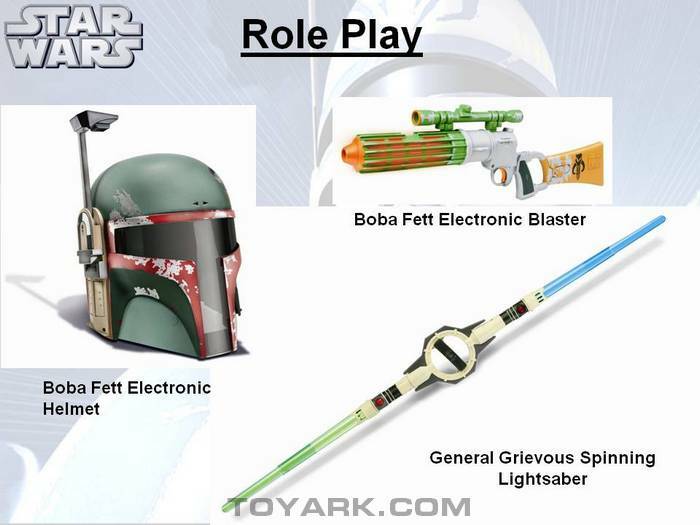 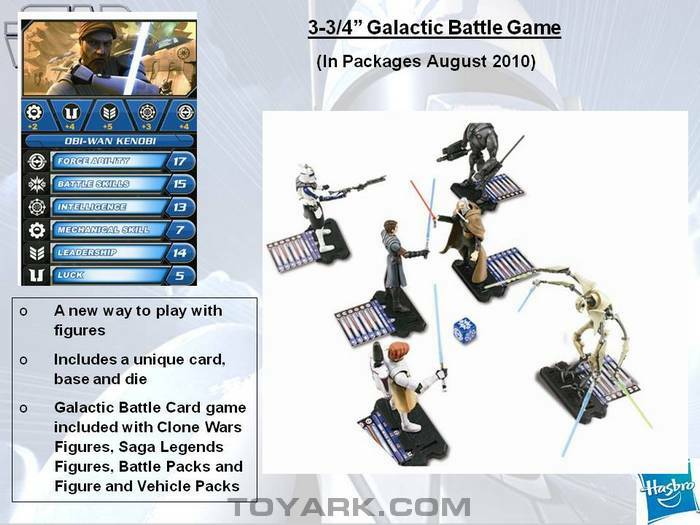 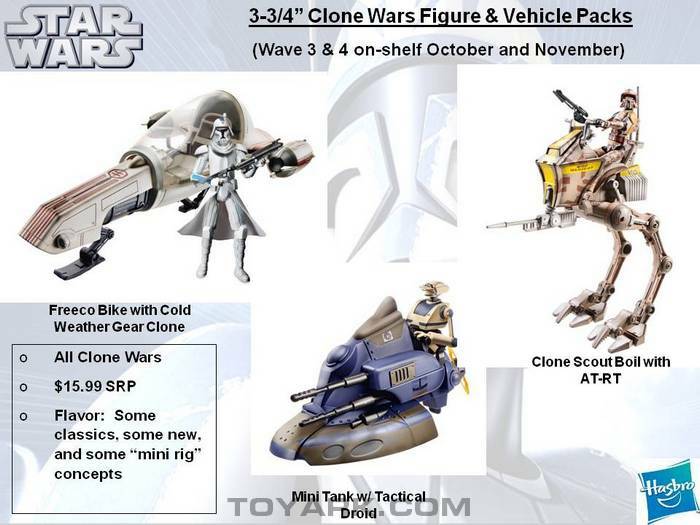 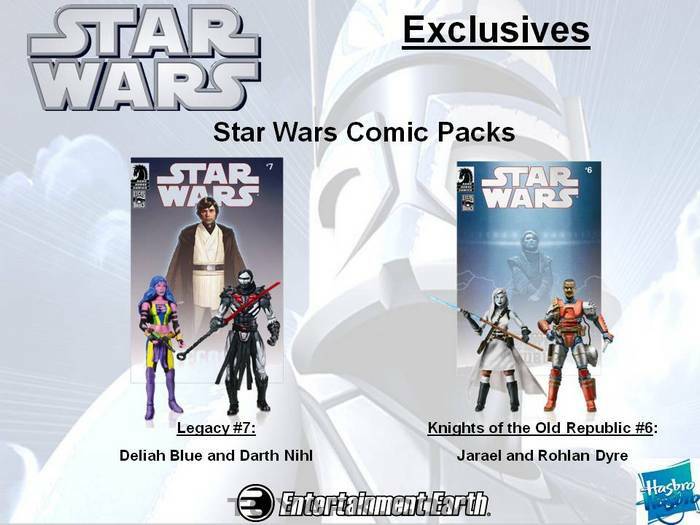 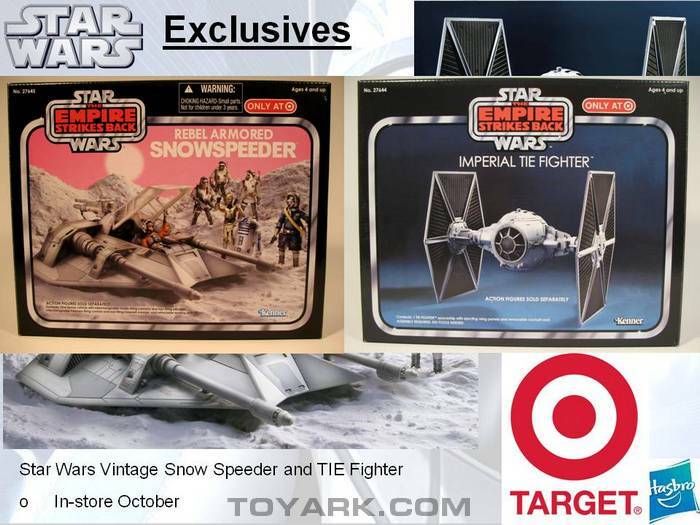 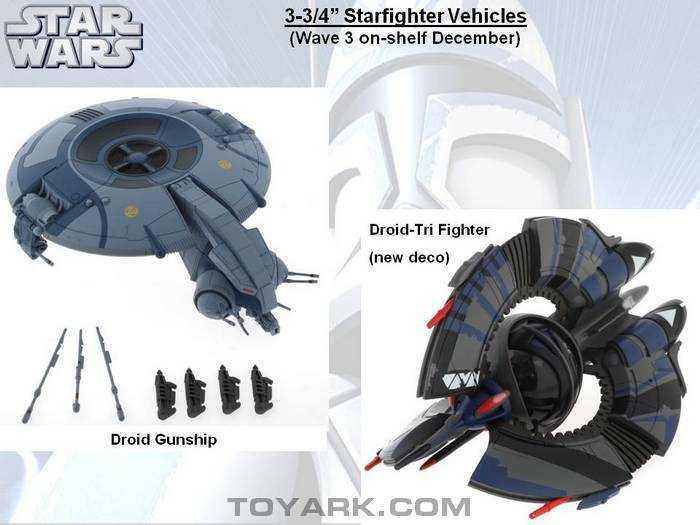 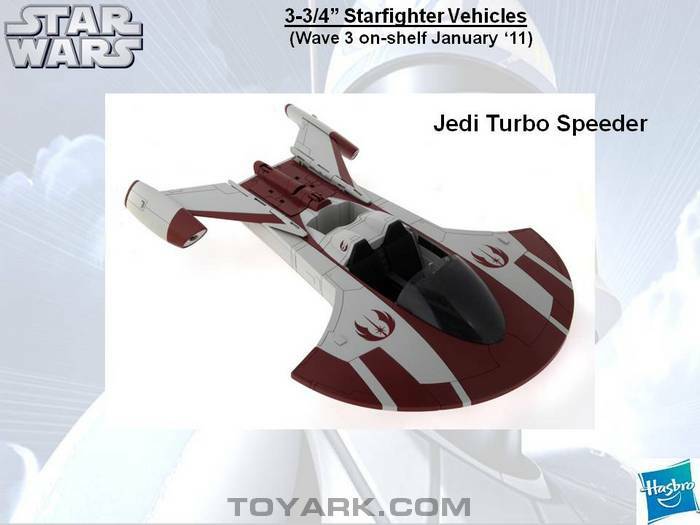 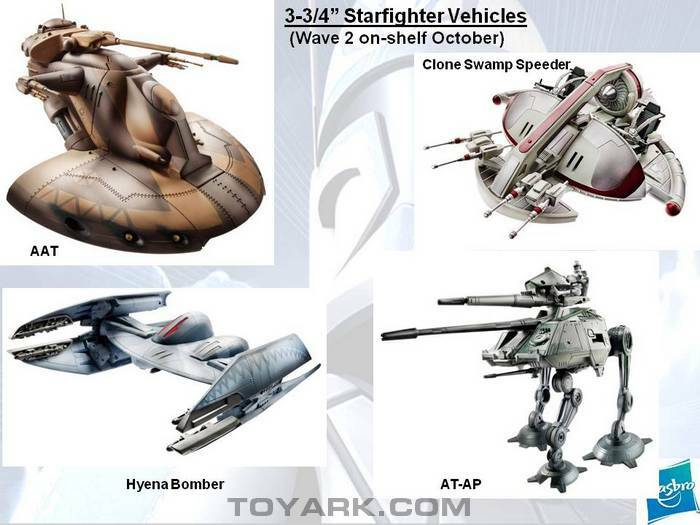 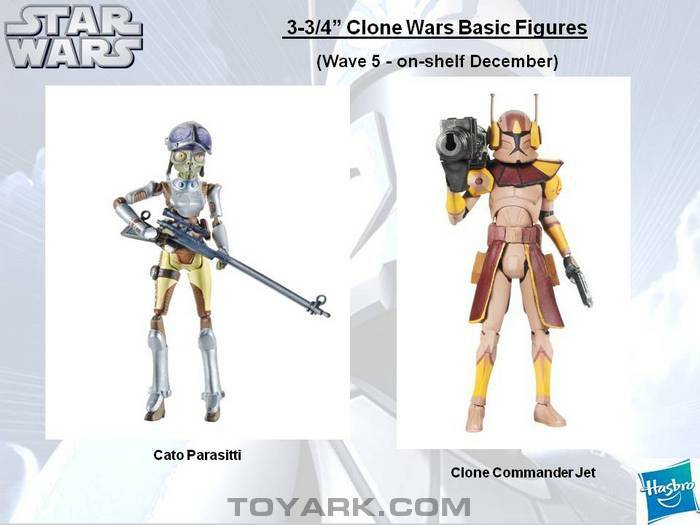 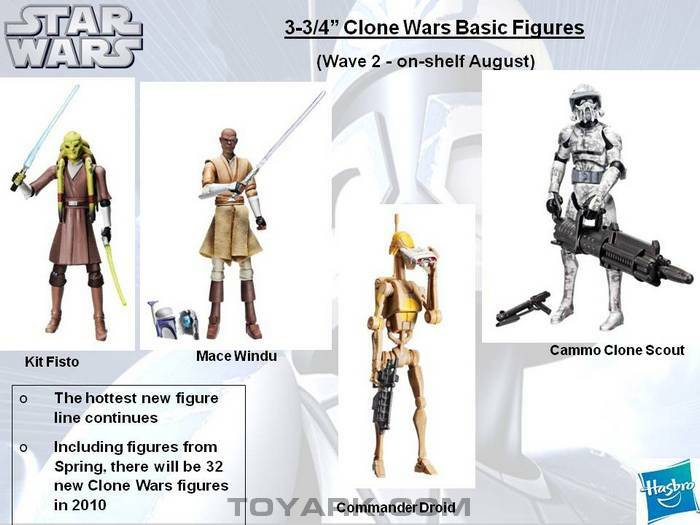 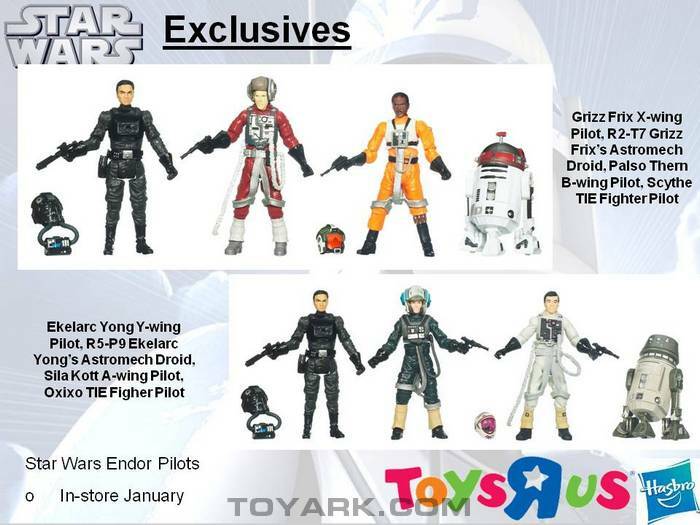 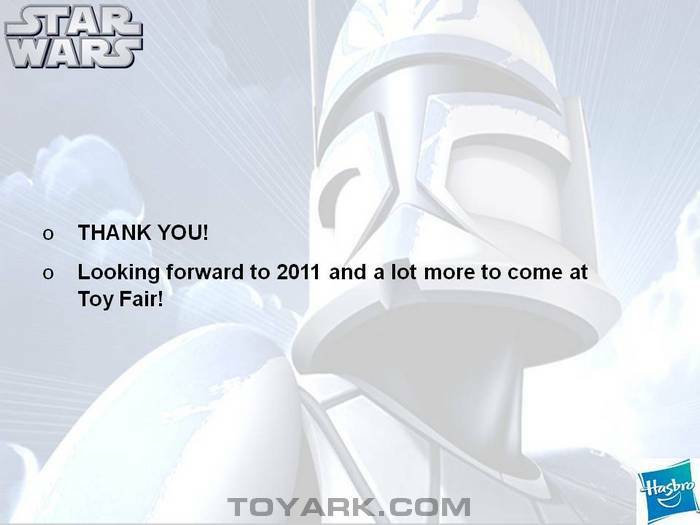 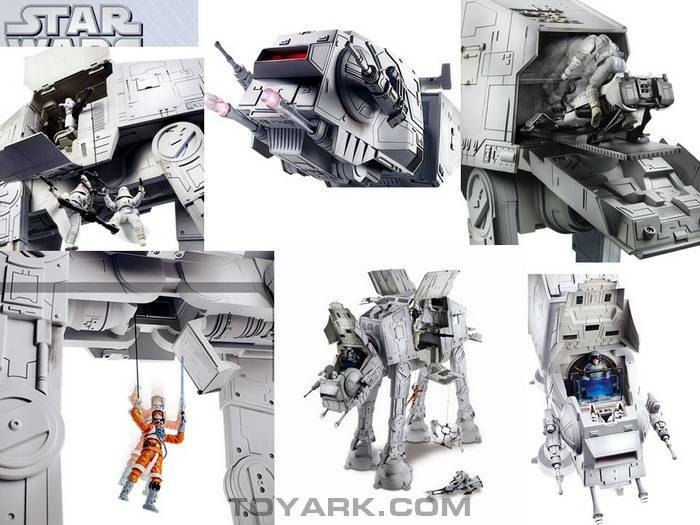 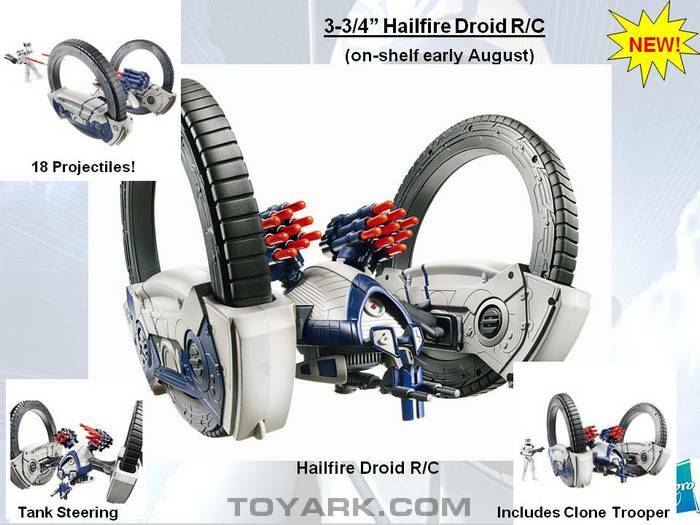 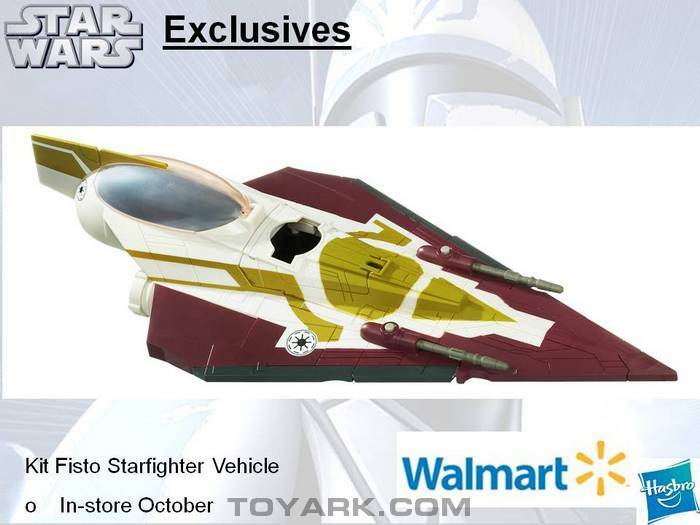 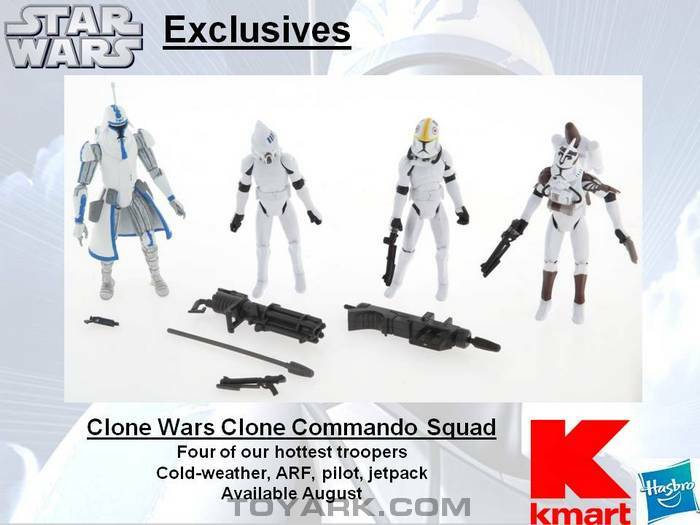 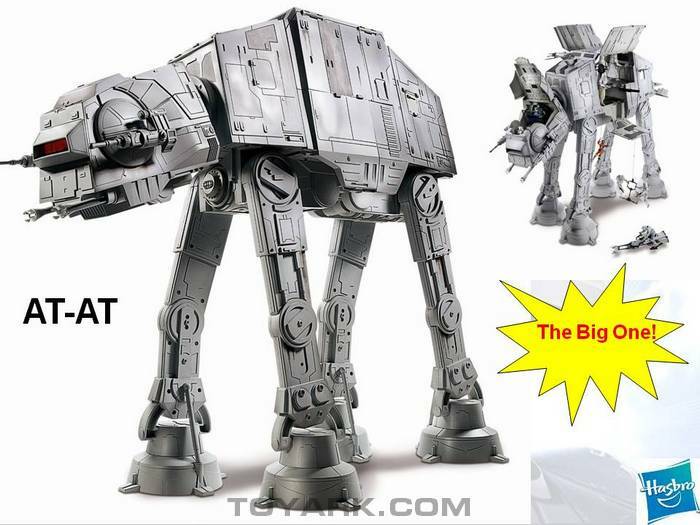 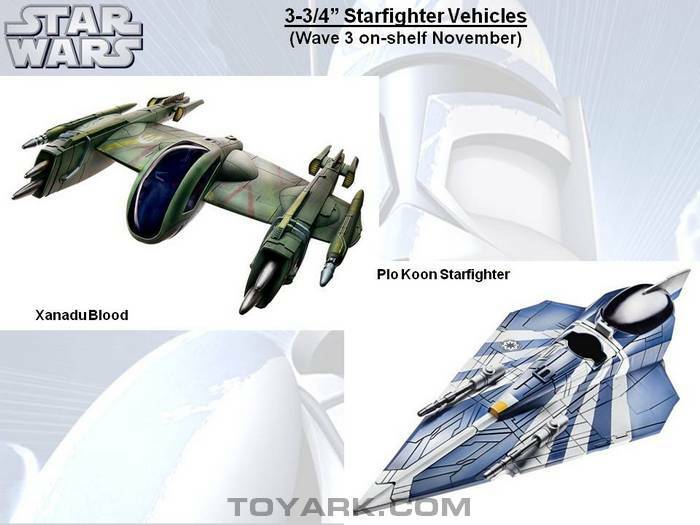 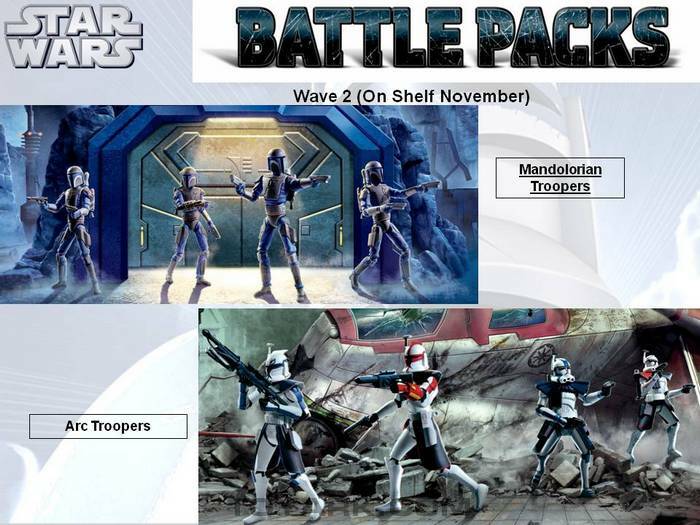 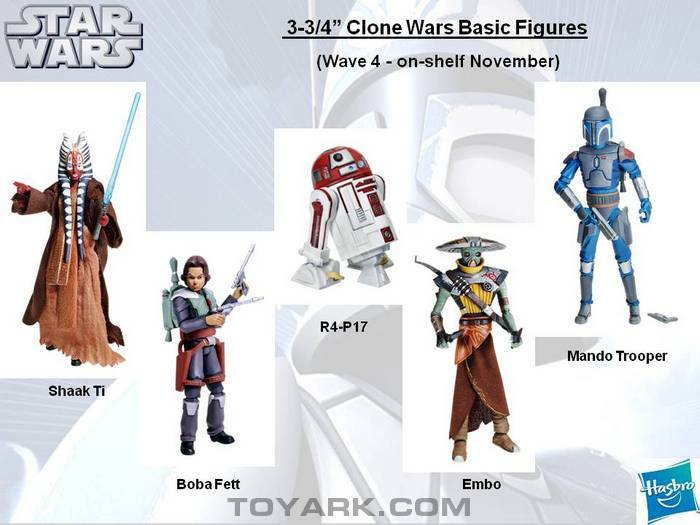 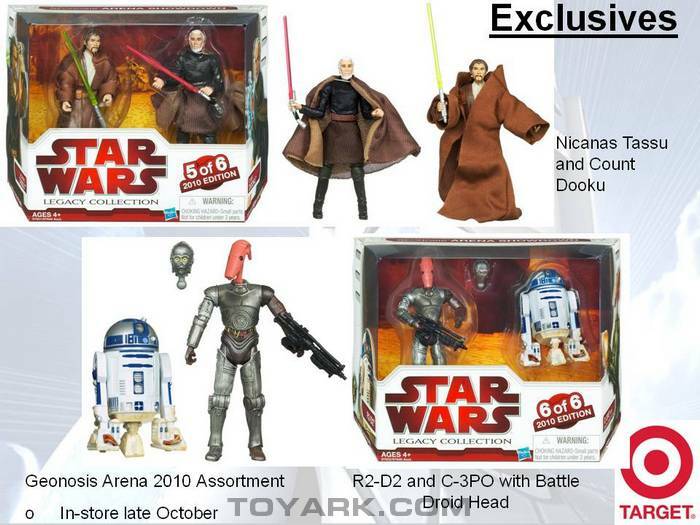 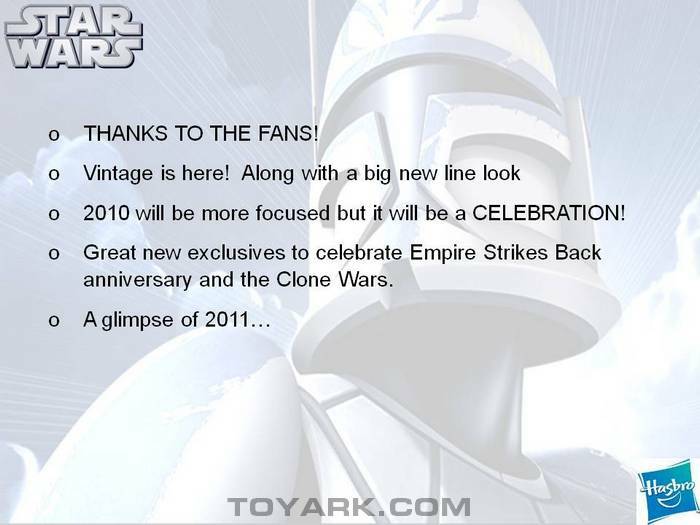 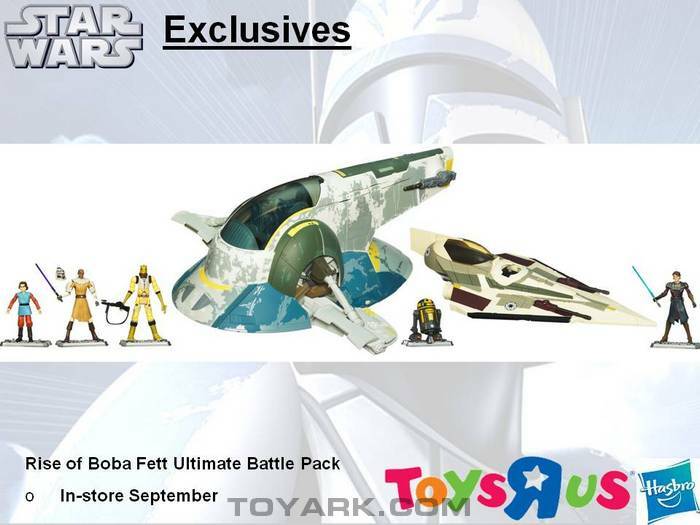 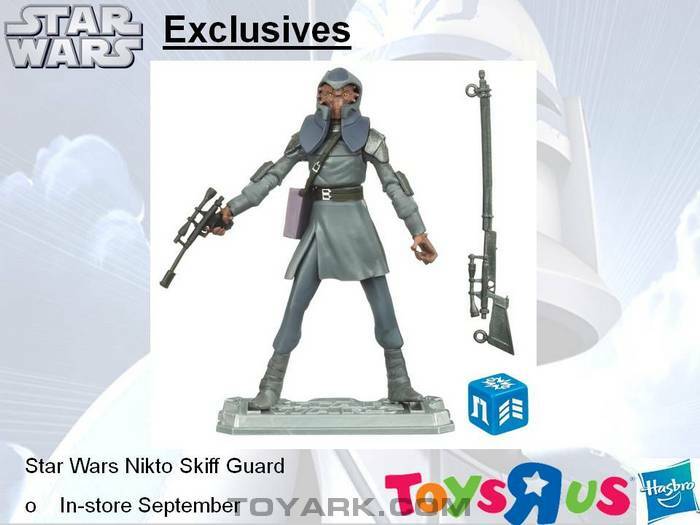 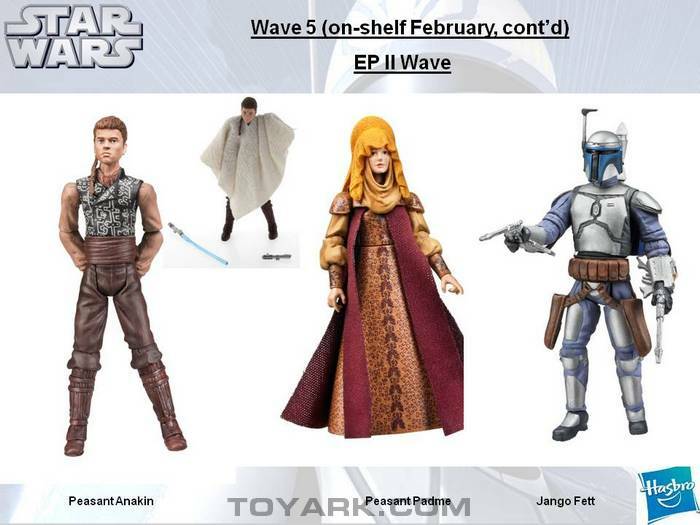 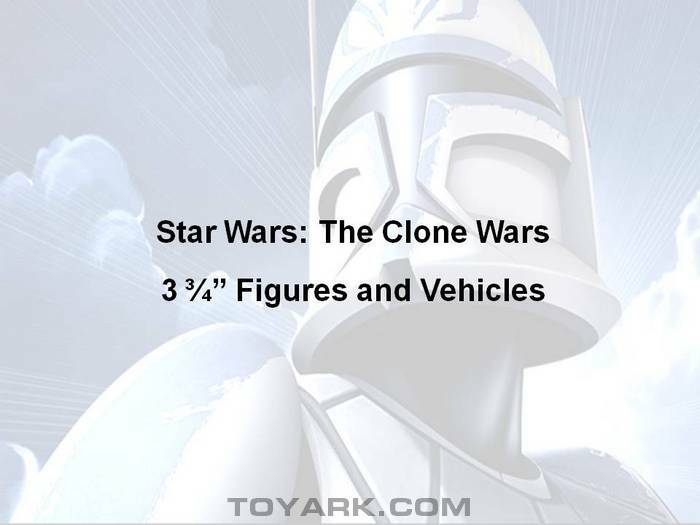 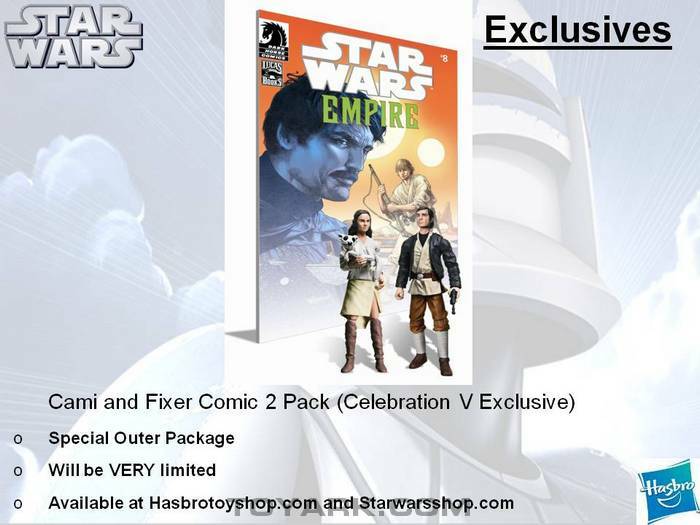 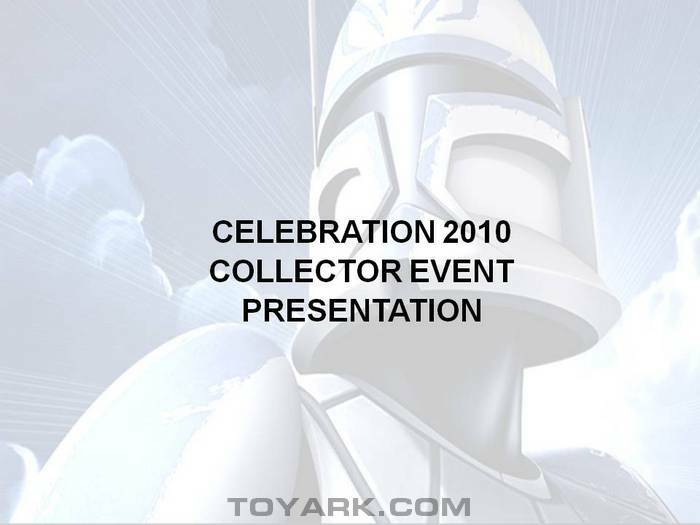 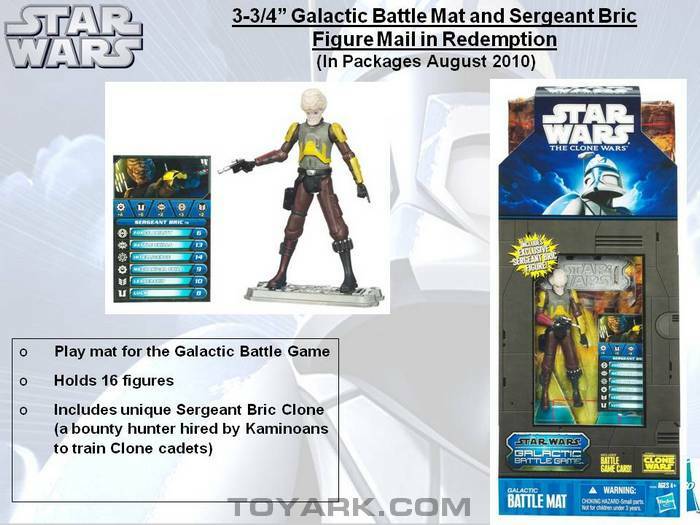 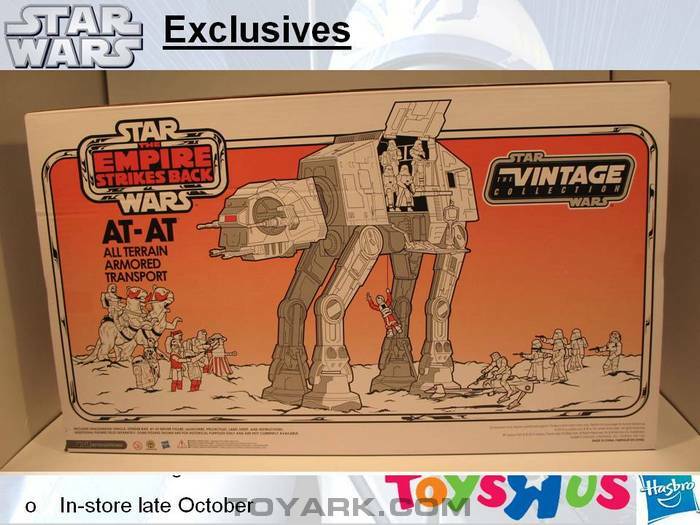 Thanks to Hasbro PR, we now have the powerpoint presentation that was shown to attendees by Hasbro’s Star Wars team at Celebration V. We’ve exported each slide and attached them as images, so read on to see them all one after another! 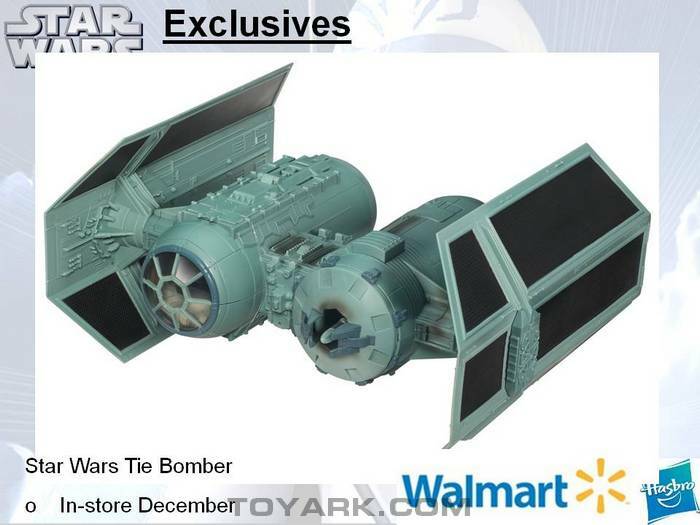 Too much there to even being. 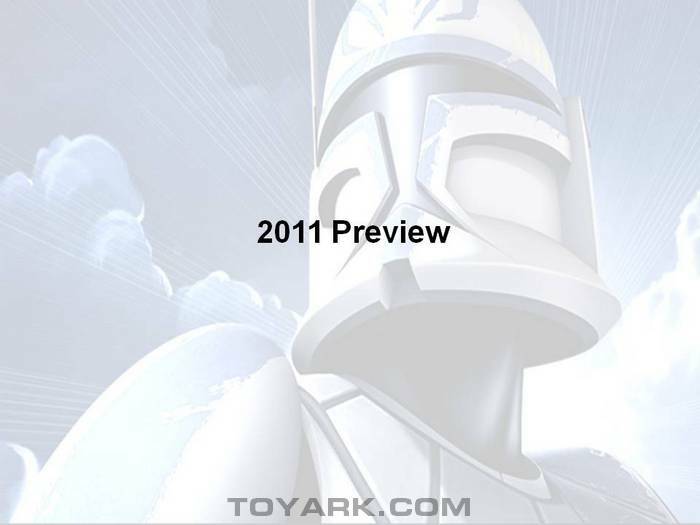 In relation to the images being full size in the page like that, or because there are tons of new stuff in the images? 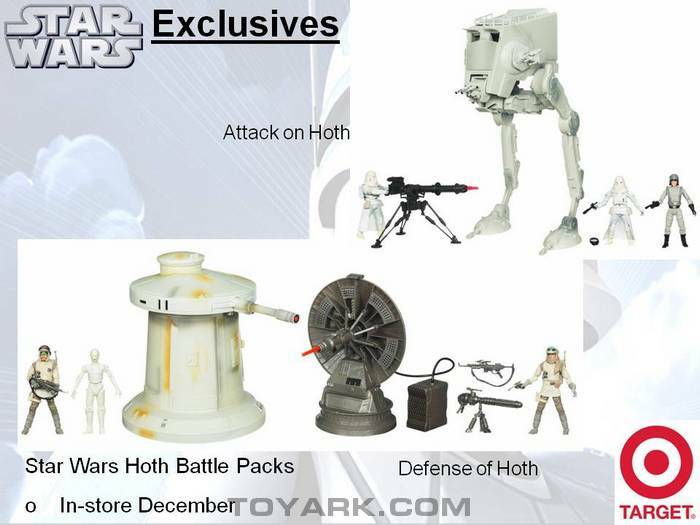 All the new stuff. 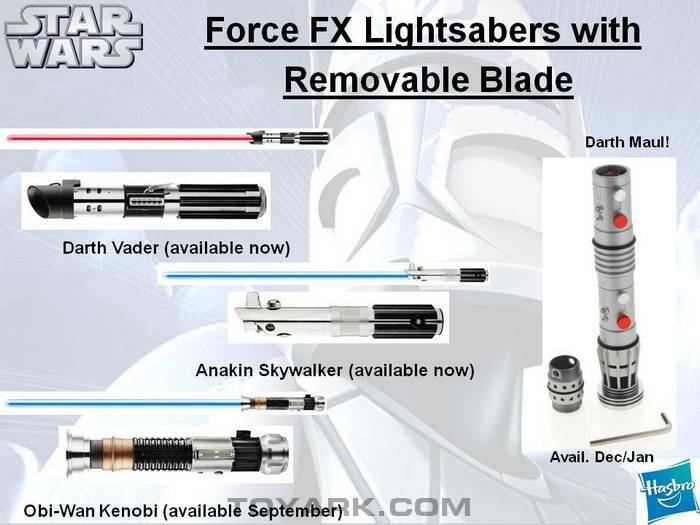 Going to have to get my hobby a job to afford all of that. 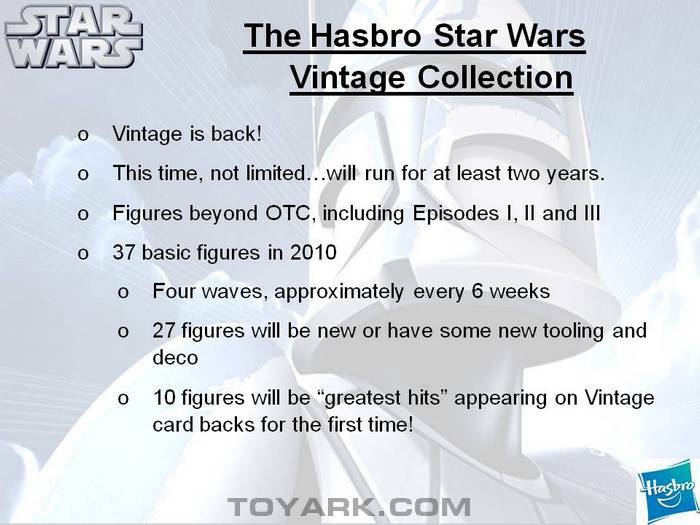 The vintage items really bring back, some fond childhood memories. 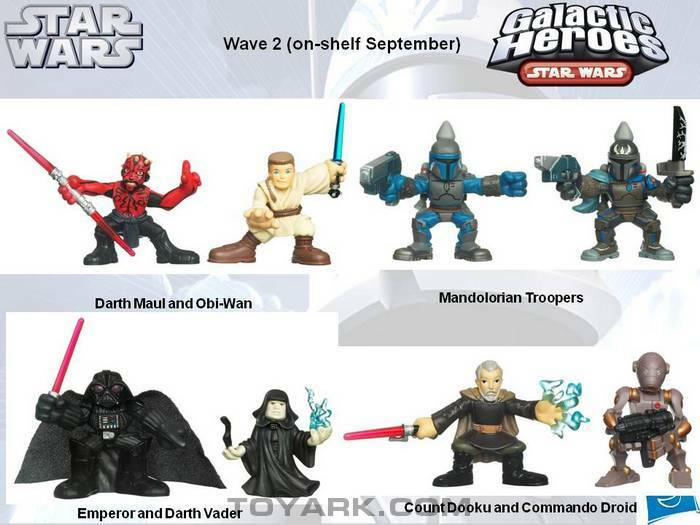 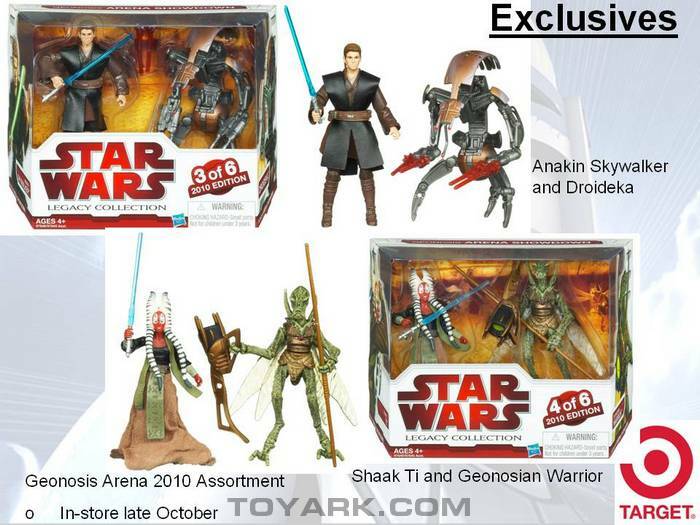 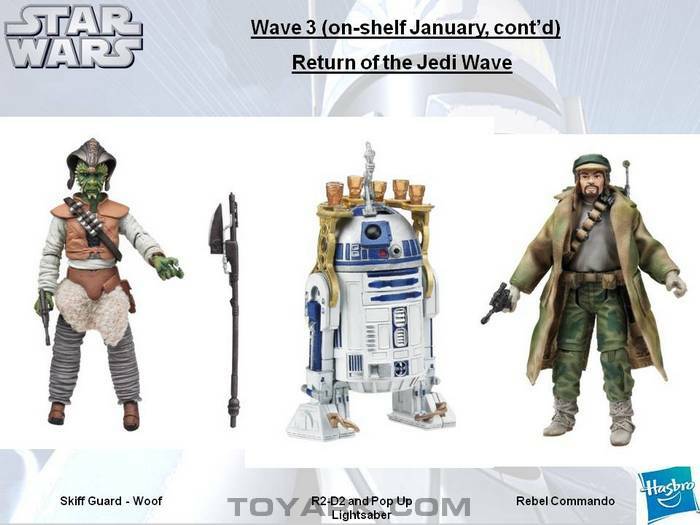 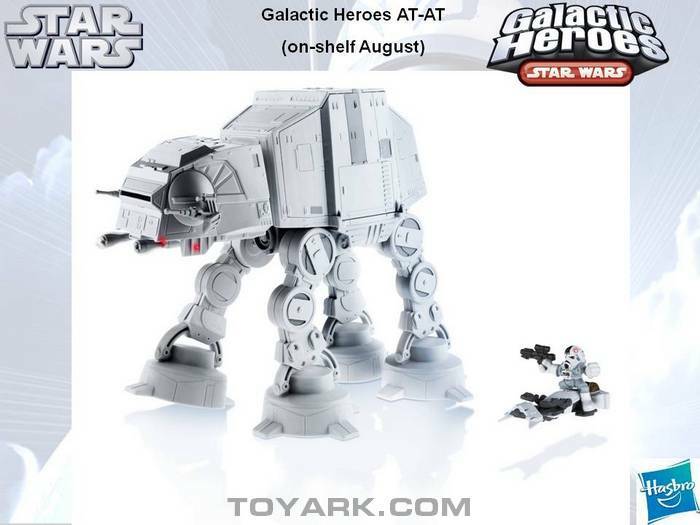 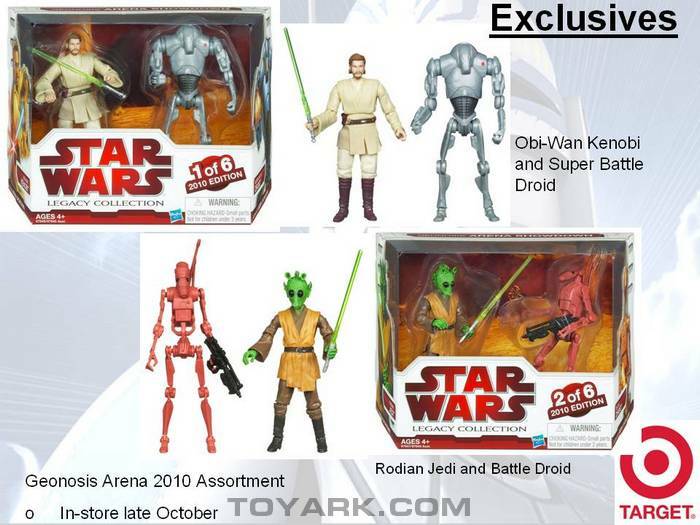 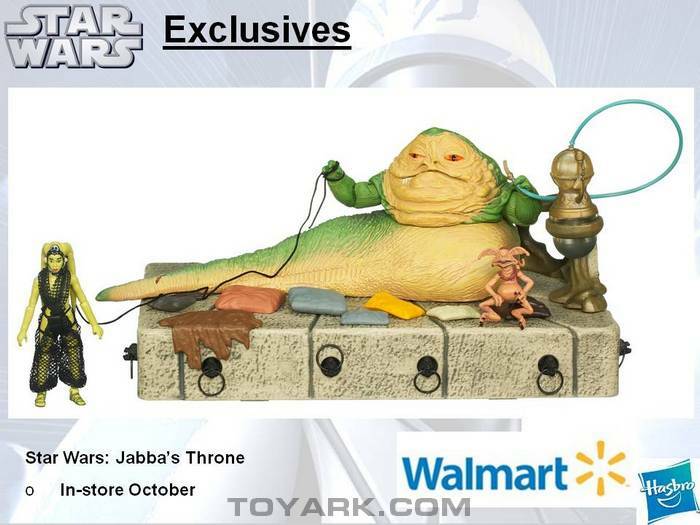 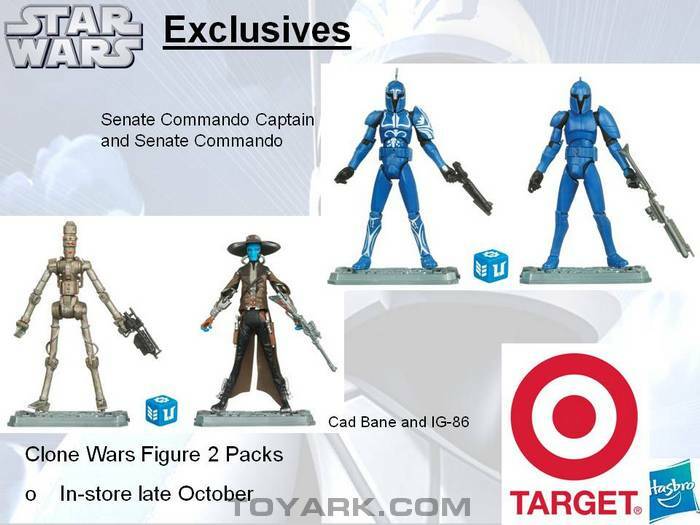 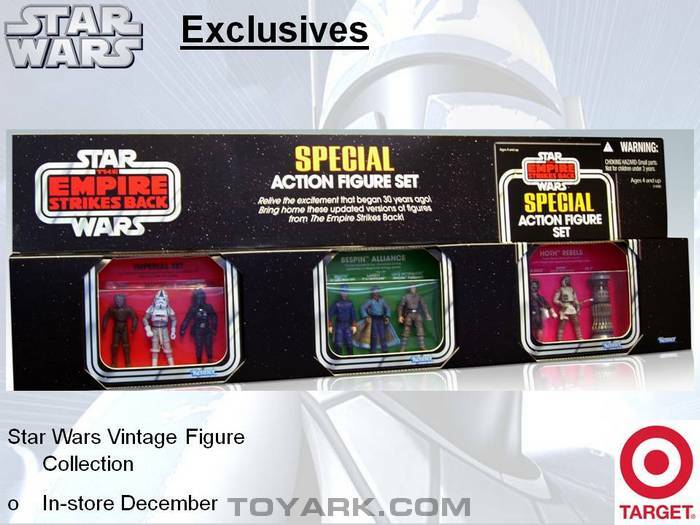 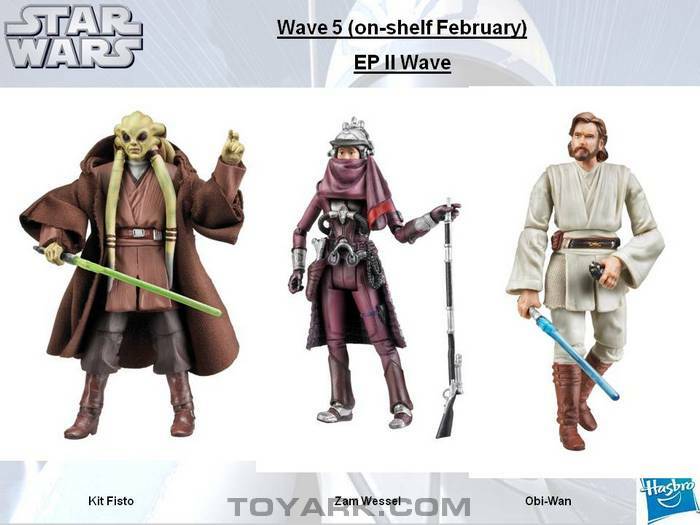 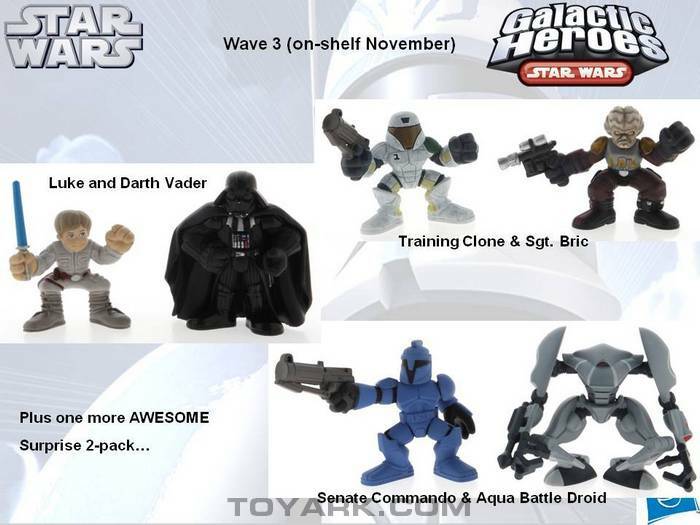 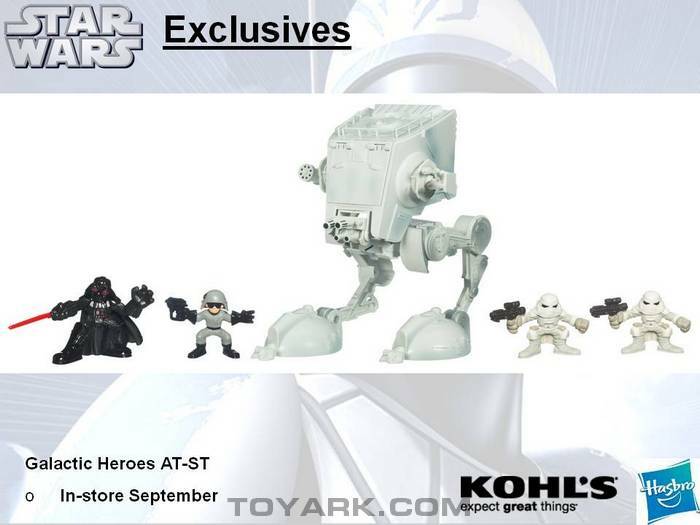 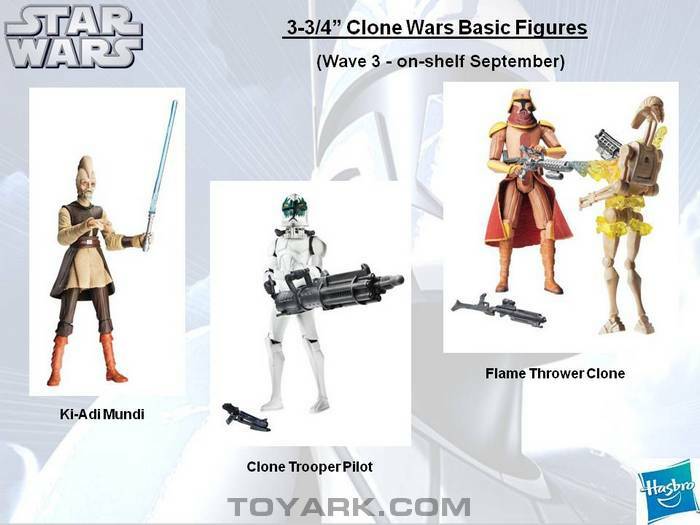 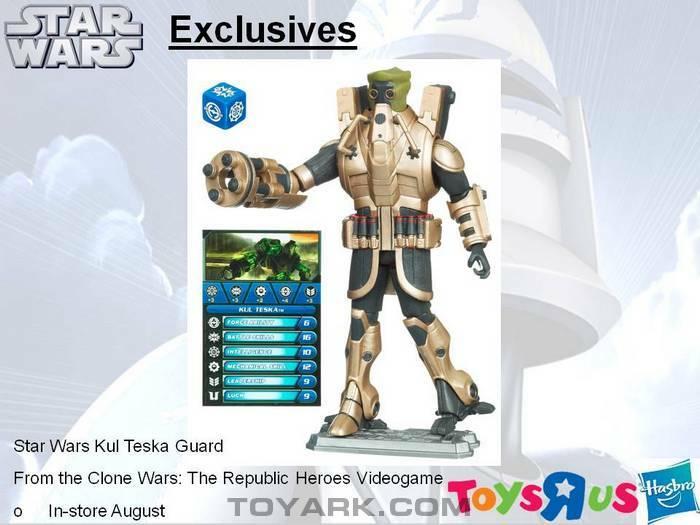 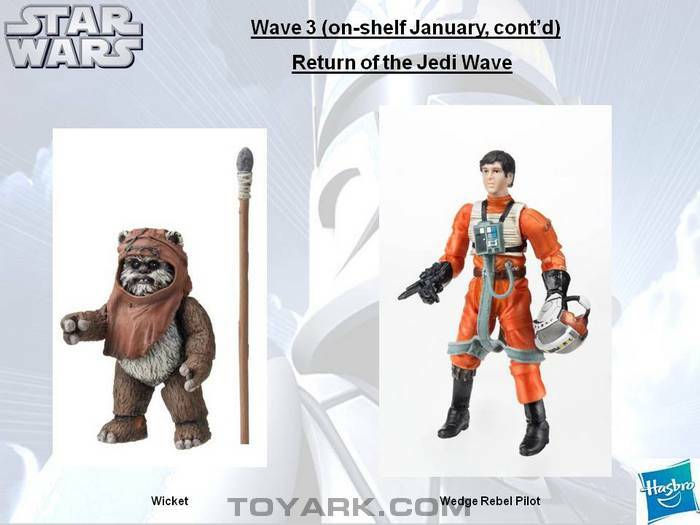 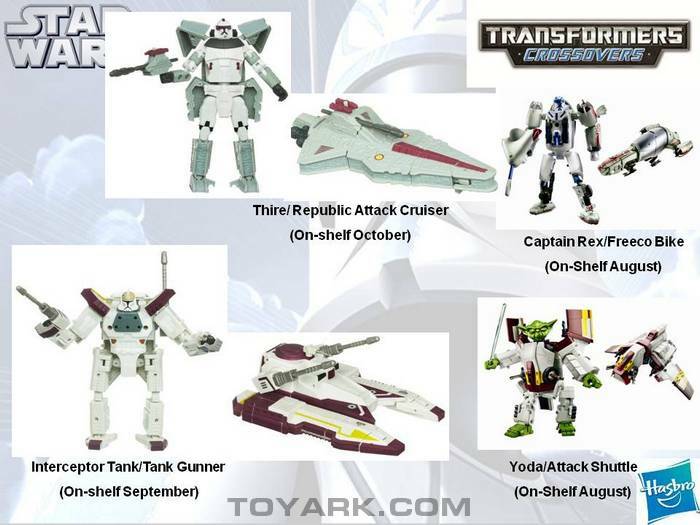 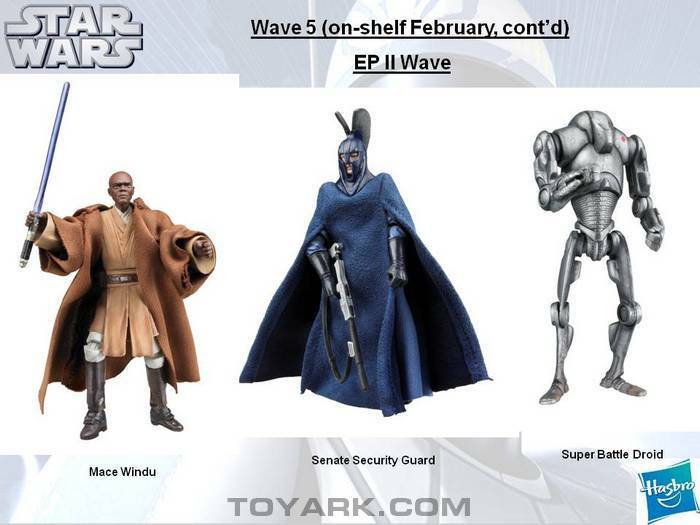 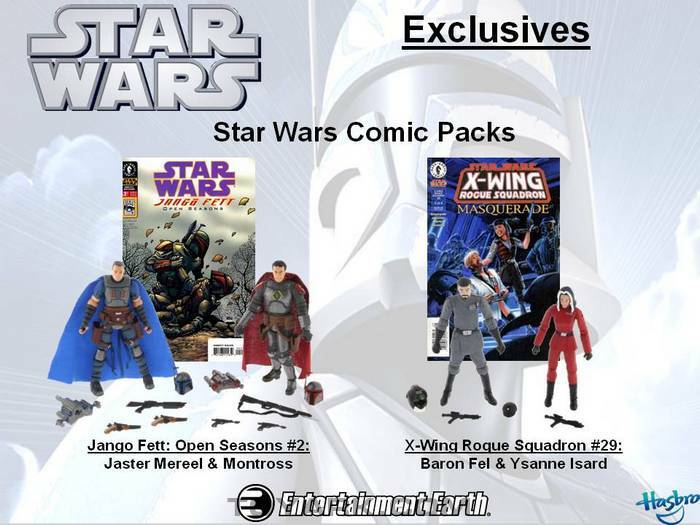 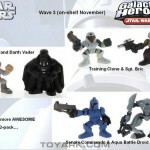 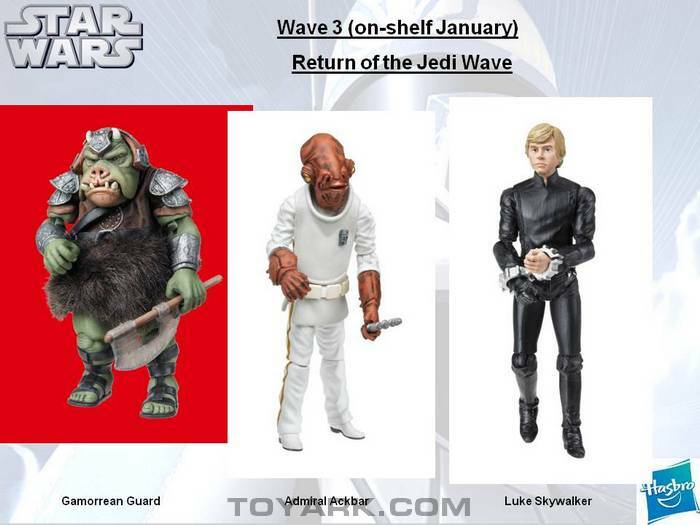 Super excited for that new Gamorrean Guard and Zam Wessel. 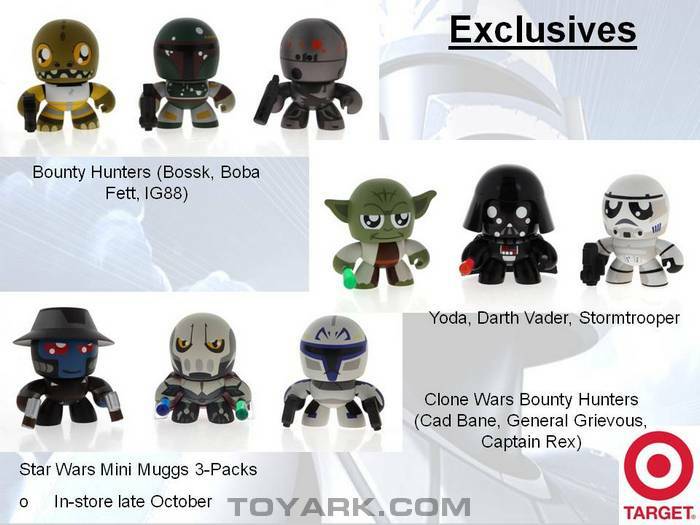 Also I still think those Mini Muggs are effing adorable. 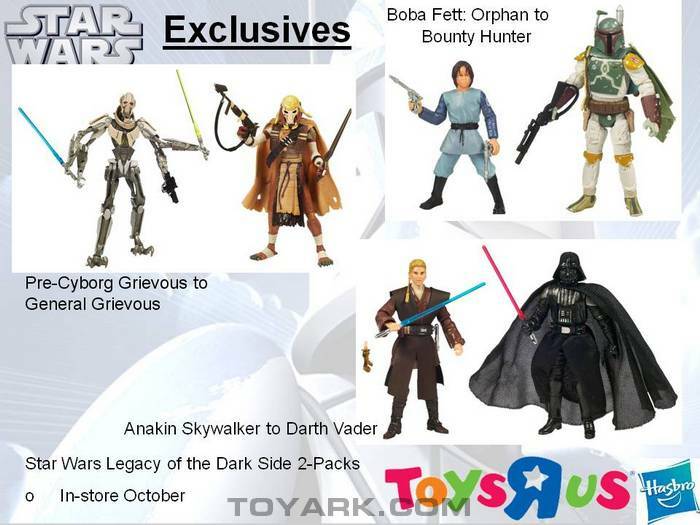 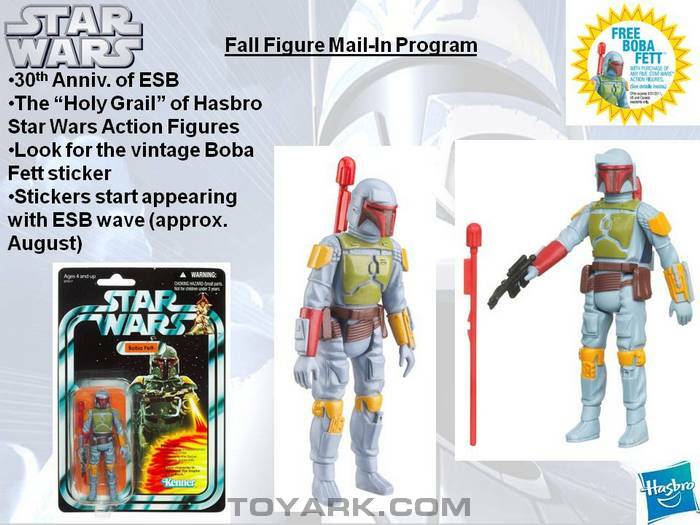 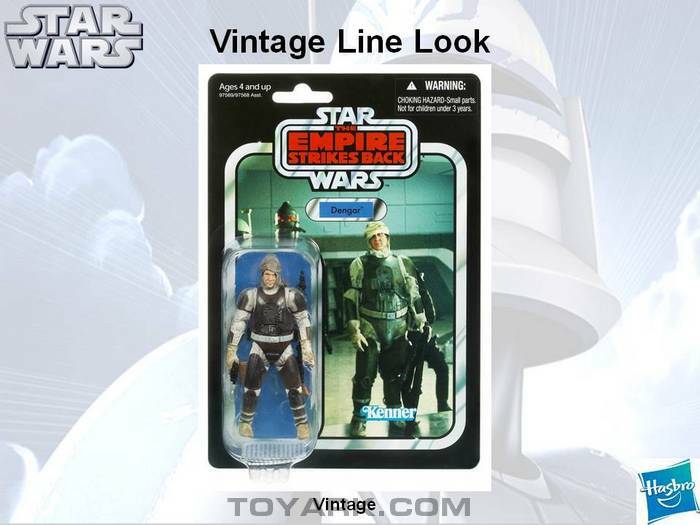 The Bounty Hunters pack is an instant, on-site purchase for me.